Dubai is one of the most unusual places in the world. For those of you that don’t know, I actually grew up in Dubai. We moved there in 2003 when Dubai was not really known to the rest of the world. The main landmark ( near the now Marina) was the Hard Rock Cafe which stood alone in the pile of sand that spanned for miles. Now, Dubai is like a mini Las Vegas with all its fun activities, sight seeing tours, hotels and restaurants. Craig and I spent 4 days exploring my hometown – so of course I had to show him what it truly means to live like a local in this magical place. We rented a car which ended up being much cheaper than catches taxi’s everywhere. However, driving in Dubai is not for “sissies”! I nearly freaked out every single time I got behind the wheel because Dubai drivers are crazy and the roads are SO confusing. I would definitely recommend hiring one, despite this. It cost about GBP130 for 5 days which is not bad. If you are also interested in finding out about my tris to Positano, Italy- then click here. 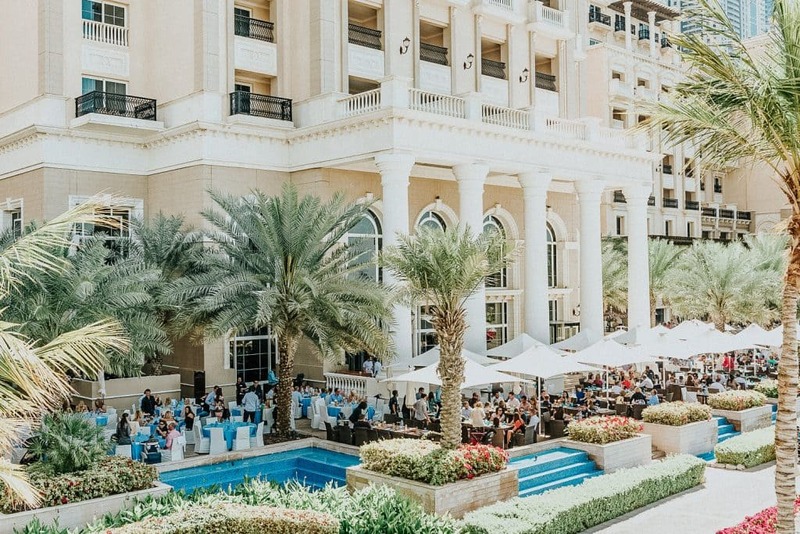 We landed at 6 am in Dubai and headed to our hotel ( Auris Inn Al Muhanna ) where we had a late breaky, showered and then headed to the Westin Hotel for a Friday Bubbalicious Bottomless Brunch with old friends. This Brunch was unlike anything I have ever experienced before. There was enough food to last a lifetime and enough alcohol to sample every type of cocktail that has ever existed. The brunch started at 1pm and finished at 4pm. During these 4 hours, you are able to eat and drink has much as your body will allow- so much pressure right, lol! But seriously, this is a definite activity to have on your bucket list! It was quite pricey- AED620 per person which ended up being almost GBP100 … yikes! But the experience was totally worth it. You need to phone and book in advance. The next evening we headed into the desert with ABC Tours for a traditional desert experience. I’ve done this many times but it was Craig’s first time and my first time with ABC Tours. 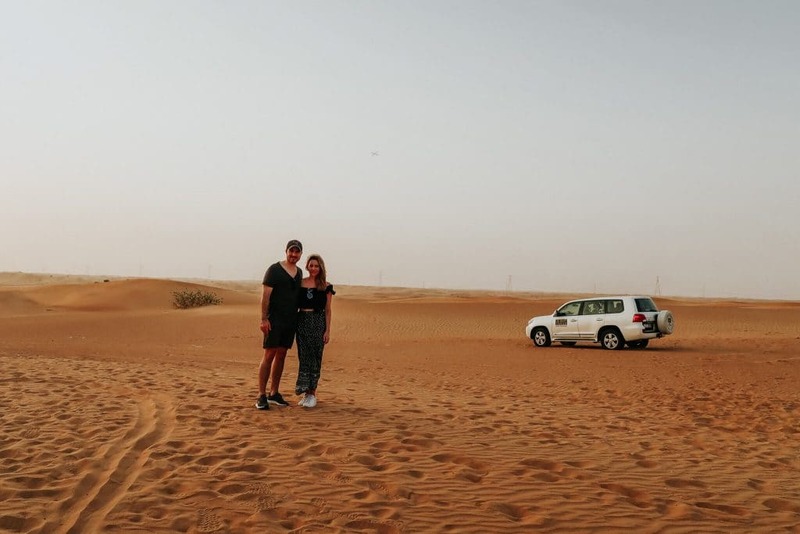 This tour includes Sand Dunning in a 4×4 (with a professional driver), a visit to a camel farm and an Arabic buffet in the middle of the desert at a traditional Bedouin camp. What a way to really get an authentic Arabian experience. I will be writing a post all about the Desert Safari Experience very soon- here you will find all the necessary details you need to see if it is something you would like to do. We spent the following day exploring the city- taking pictures on one of my favorite beaches- SUNSET BEACH. It overlooks the Burj Al Arab- so if you are wanting to get great shots with an awesome view of the Burj, head to sunset beach. Its cheaper than paying to stay the the surrounding hotels AND you get a view which is just as good. Tip: If you are driving, make sure you have coins to pay for the parking meter- otherwise, you will get stuck and perhaps risk getting a fine. We then visited one of my favorite hotels in the entire world- The Madinat Hotel Jumeirah. This hotel is unlike anything else you have seen. 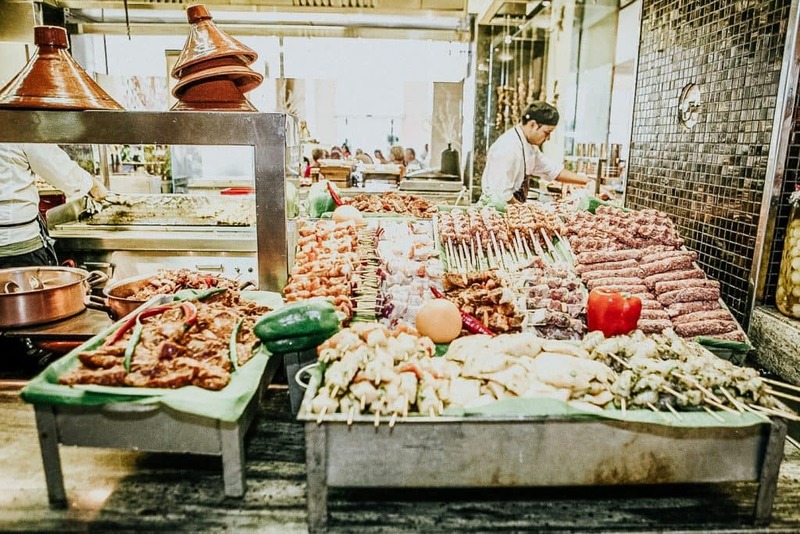 There is a Souk where you can shop to your hearts content along with restaurants, cafes and theaters where you can spend the day. You can also catch a boat ride through the canals which is a great way to see the hotel. It was 45 degrees Celsius when we were there so we didn’t spend too much time outside. 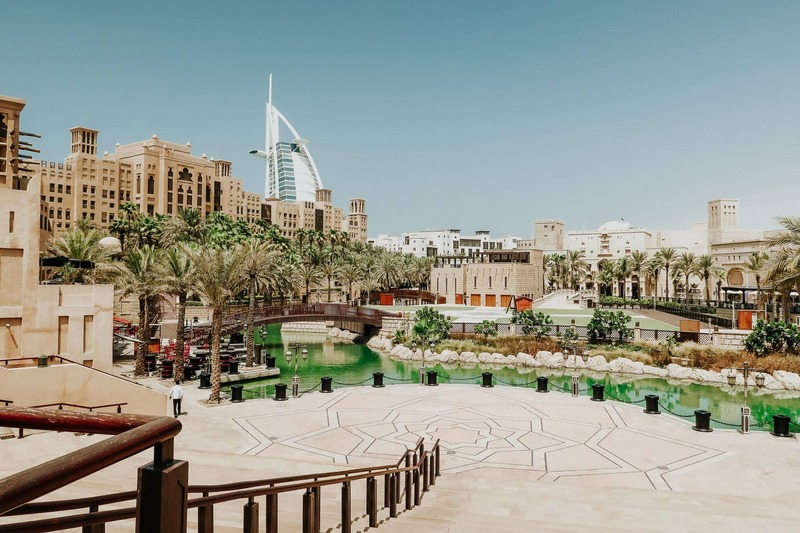 Unfortunately, if you are not a guest, you cannot go into the private beach where you get another great view of the Burj Al Arab but nevertheless, this is a Hotel and Souk that you MUST check out. 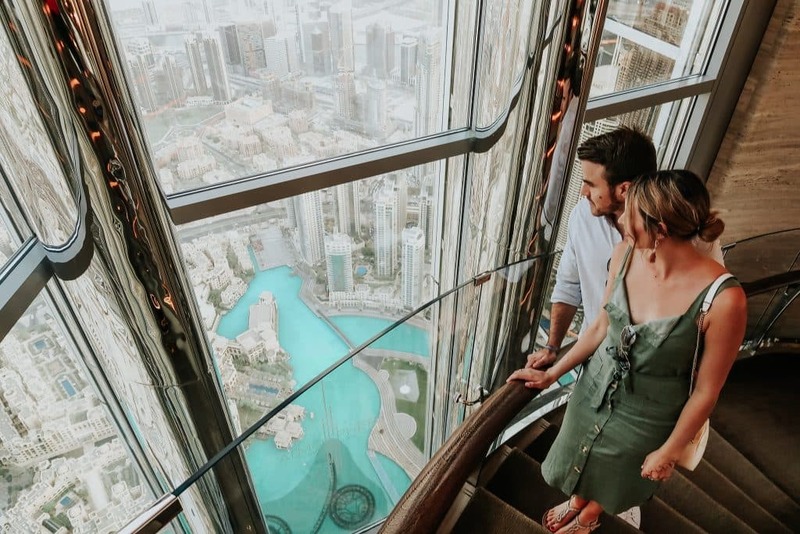 After a long day of exploring and having lunch at the marina, we visited Atmosphere Burj Khalifa which is a restaurant and cocktail bar on the 122nd floor of the Burj Khalifa. There is a “minimum spend” that you must spend in order to make a booking but it is totally worth it! We enjoyed watching the sunset over the Dubai desert whilst taking in the glorious view of the magical downtown. What a way to see Dubai! We then headed to one of the resident balcony areas where we got some great night shots. Tip: Make sure to book in advance. We were with a resident and so our access was very easy but I can imagine Atmosphere gets full very quickly. 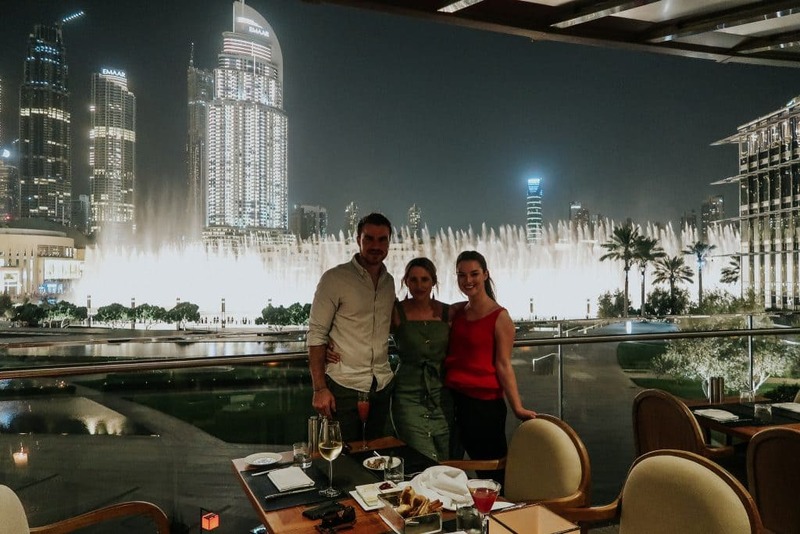 Following dinner- we headed to the Armani Hotel Deli to watch the musical fountains that have completely wowed visitors of Dubai. Similar to the fountains in Las Vegas, these ones put on a fantastic show- however, they are much more glamours and over the top. Every half an hour a new song is played and the fountains do a different choreographed dance- it is pretty spectacular to be honest. This is a definite MUST SEE when in Dubai. Tip: Head to the Armani Deli for drinks- you get a world class view and can enjoy a glass of wine or some dinner whist watching the world’s largest choreographed fountain do it’s thang! Tip: I would also recommend visiting the Aquarium in Dubai Mall which is about a two minute walk from the fountains. Again- Dubai will amaze you with this Aquarium. One thing is for sure- this is a city where dreams are truly realized. These were our main highlights of our trip- we didn’t do any shopping and didn’t eat out as much as we thought we would. We actually ended up getting room service quite a bit as we were just so busy. We also visited my old house and I showed Craig my school etc. 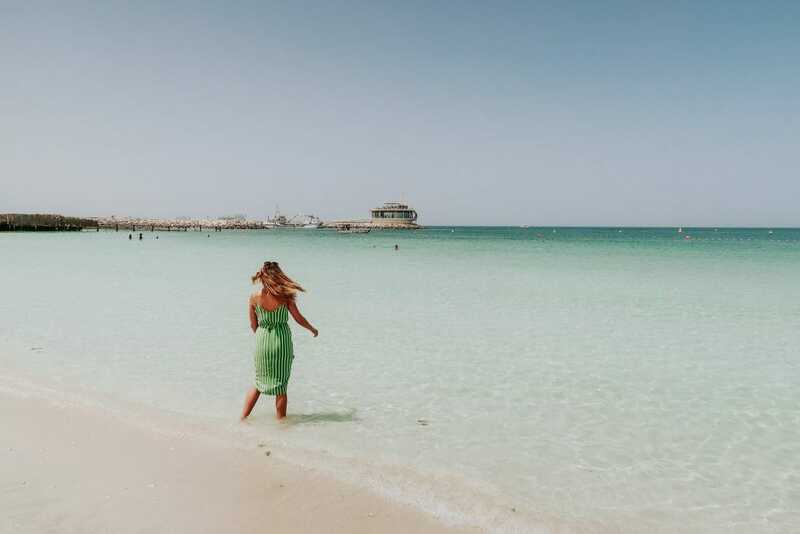 Tip: Always carry water with you as you cannot drink the tap water in Dubai- also it is just so hot at this time of year (September) that you need to stay hydrated. 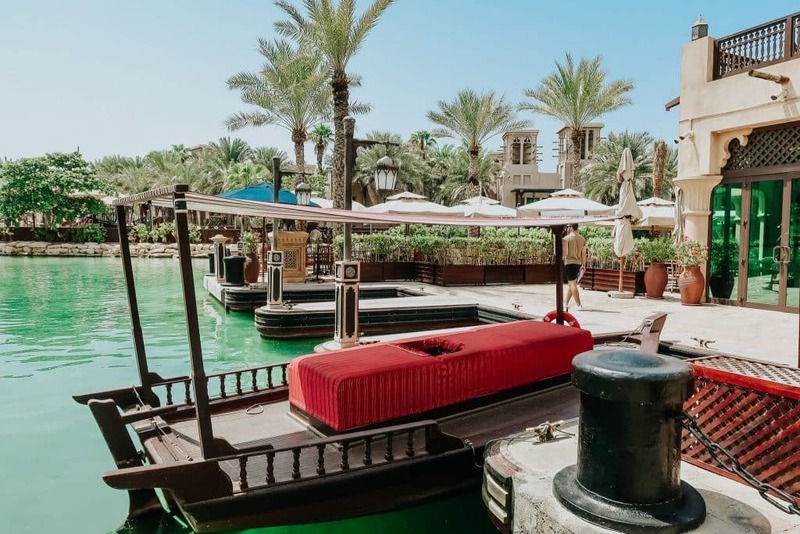 I will be doing another blog on where to stay in Dubai as I battled when trying to pick a hotel – it’s always helpful when someone is talking from experience. Dubai is magical. It is a place where dreams are made of and where anything is possible- this “school of thought” will be the main thing you will take away from visiting the city. I hope you enjoyed reading this post, let me know if you have any tips or comments as I would love to hear them!